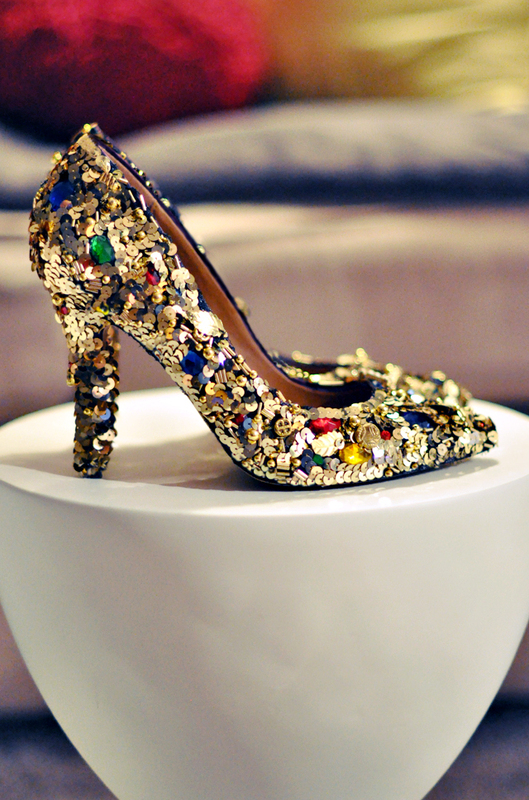 I love shoes, and I believe a lot of women and girls do too. 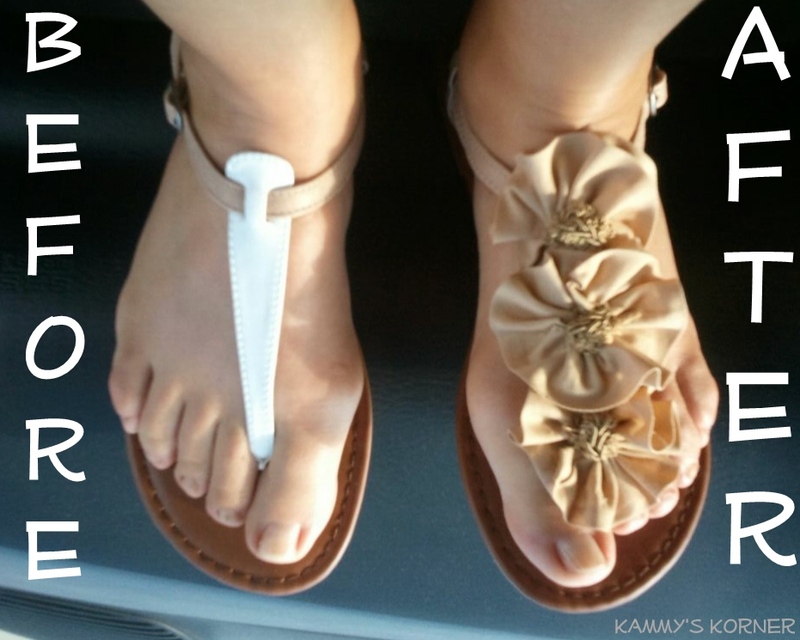 But sometimes buying too many can be expensive. 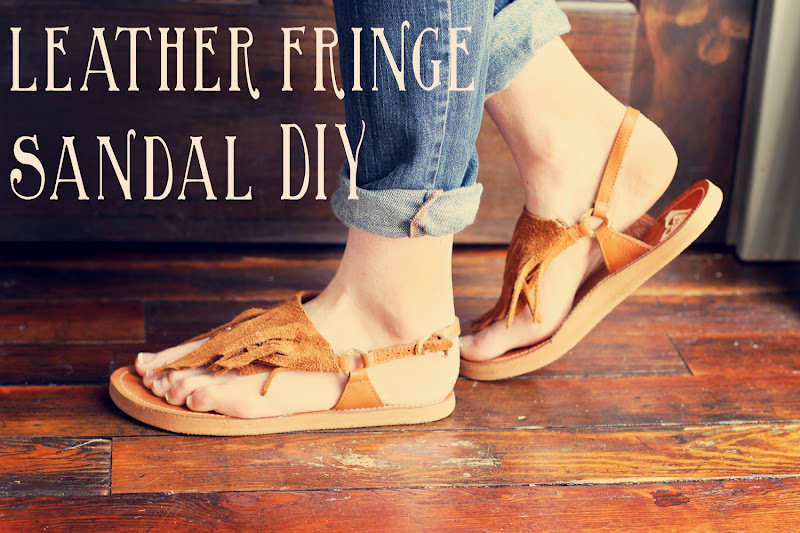 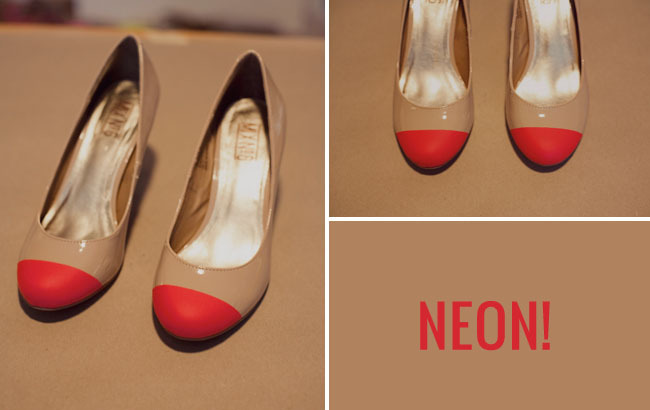 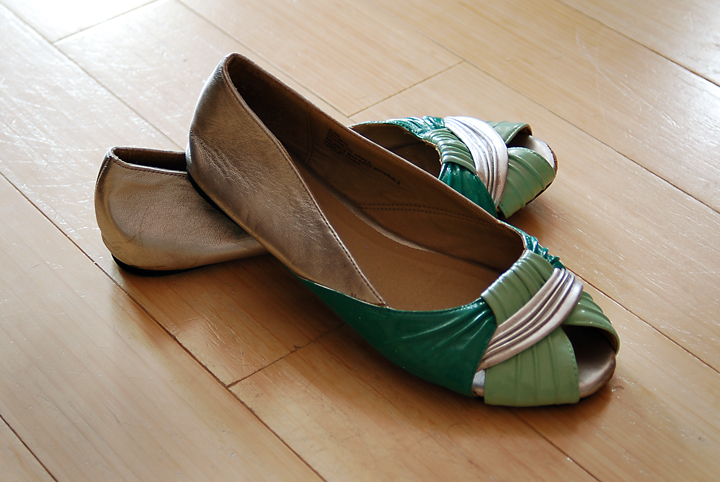 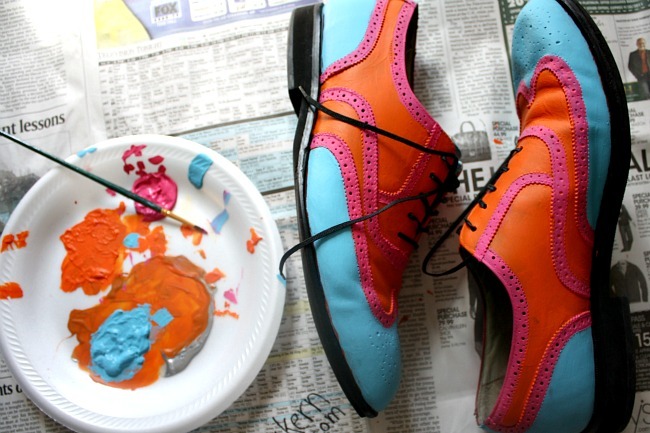 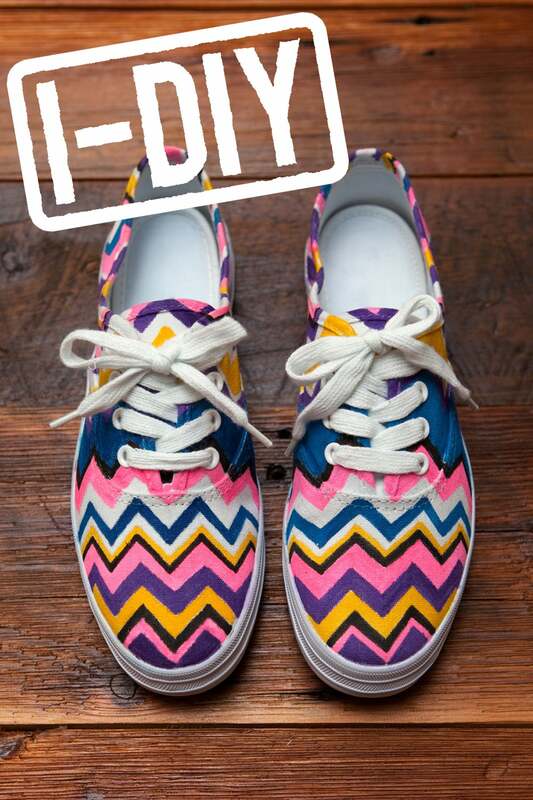 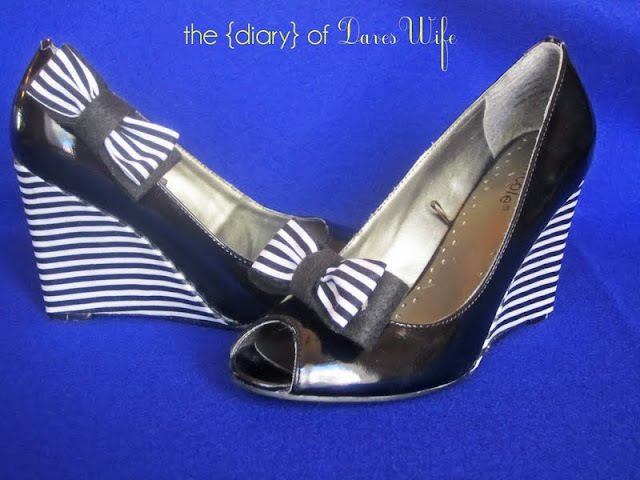 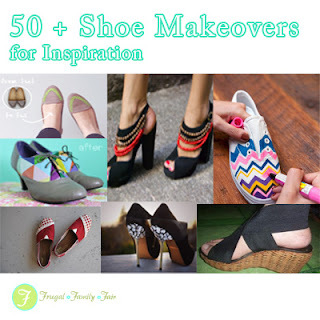 But there are ways you can save money with shoes by simply refashioning some of your old ones and giving them a new look. 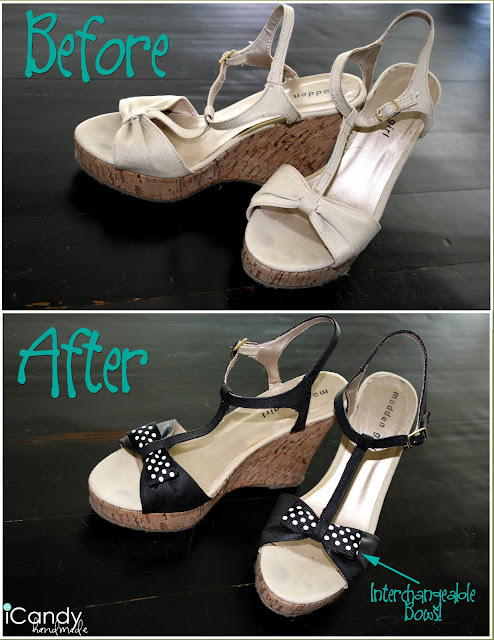 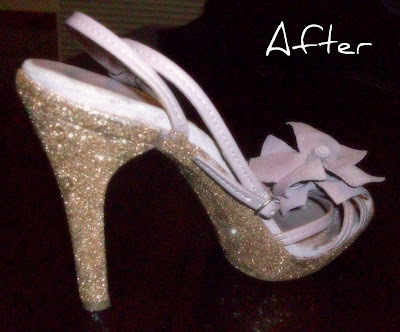 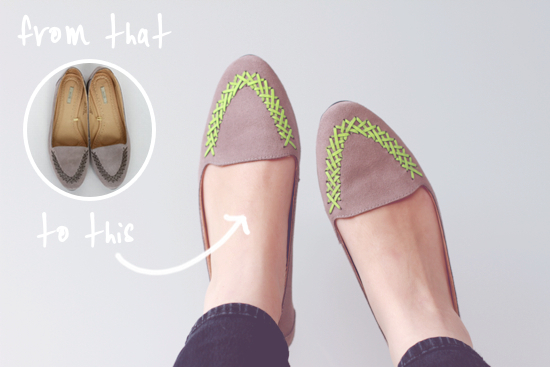 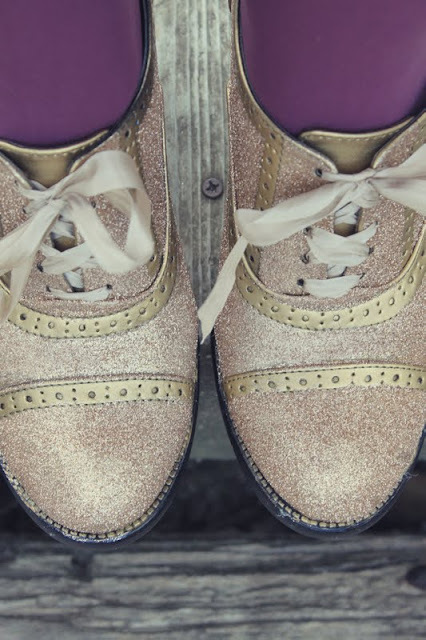 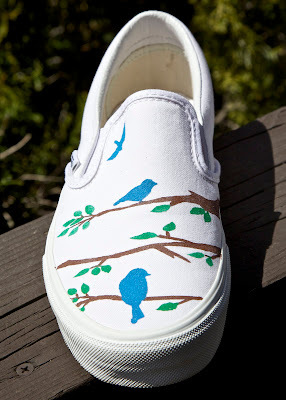 There are a number of DIY shoe makeover on the internet that will teach you how to create a new fashion item with an old shoe. I have compiled more than 50 of these tutorials, for my own inspiration, hoping to inspire other DIYers too.